The secret to more effective muscle fibre recruitment and bigger arms! 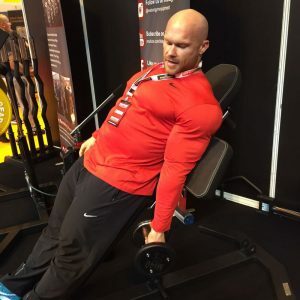 For the most effective isolation of the biceps during any type of curl movement, the arms should be stabilised by pressing the triceps into a solid support. 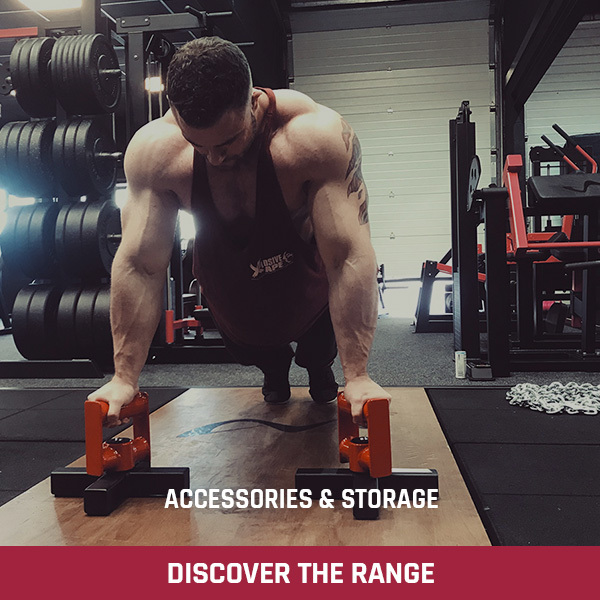 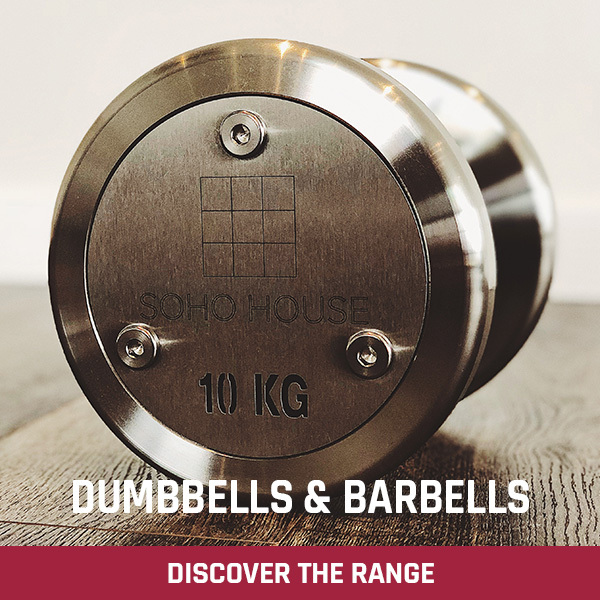 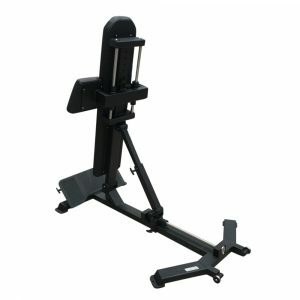 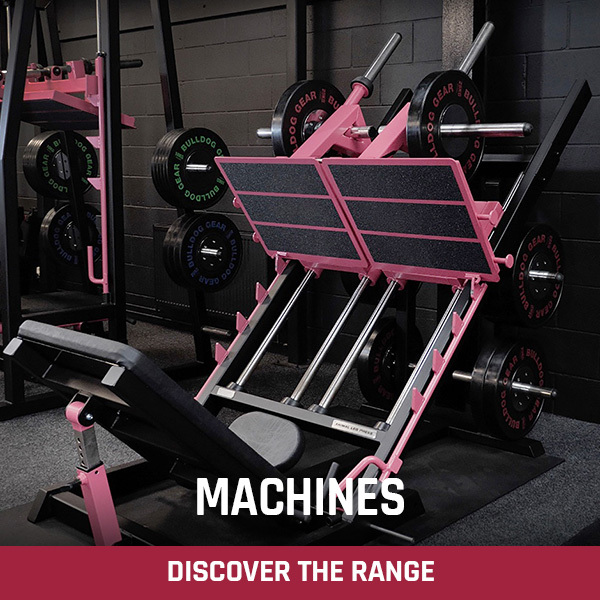 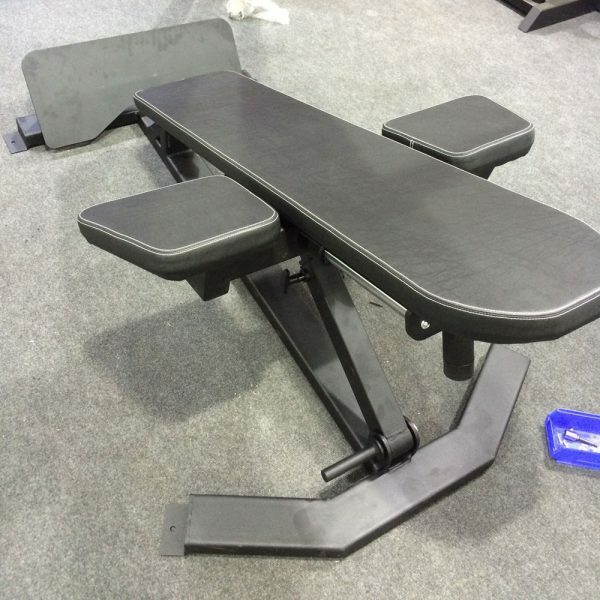 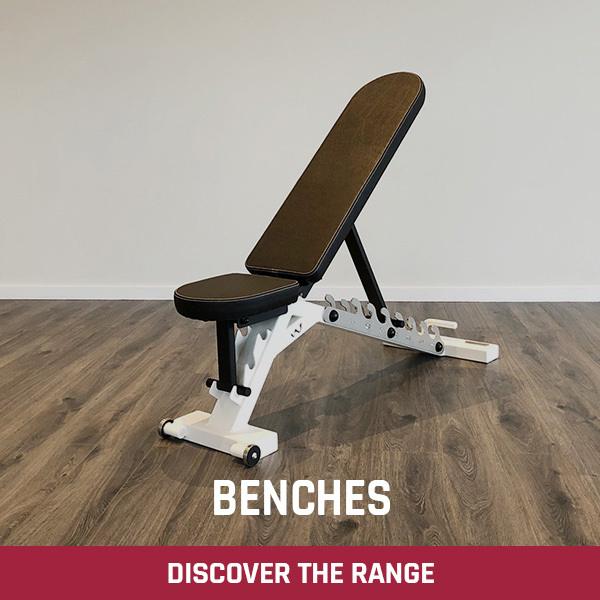 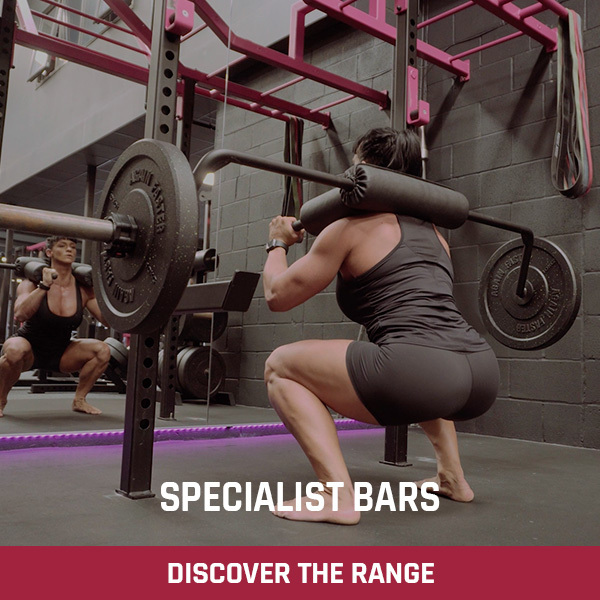 The Total Arm Blaster Bench has 2 independently adjustable heavy duty pads to the sides of the main Pad that can be positioned to suit any height user and will give you a completely solid base to ‘shove’ into and keep the tension on the working muscles. 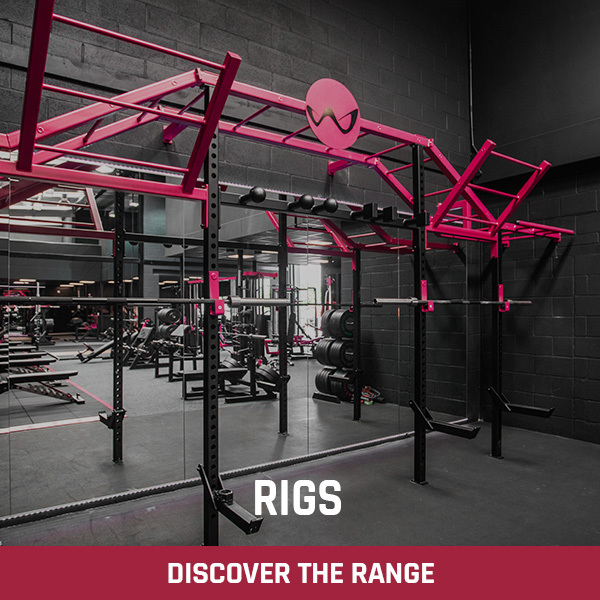 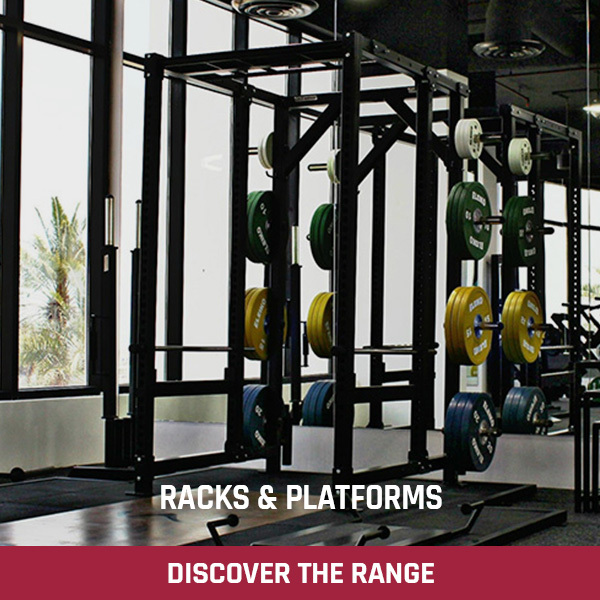 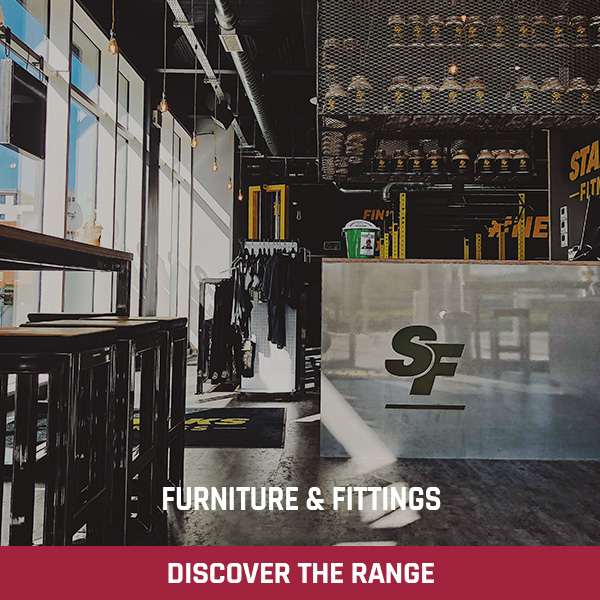 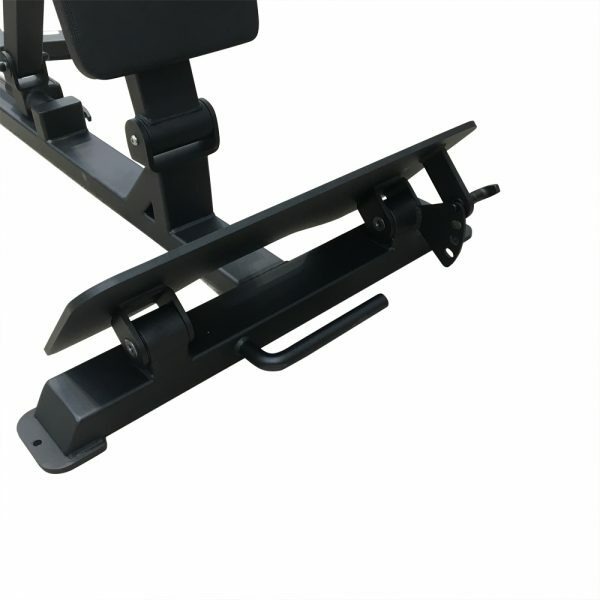 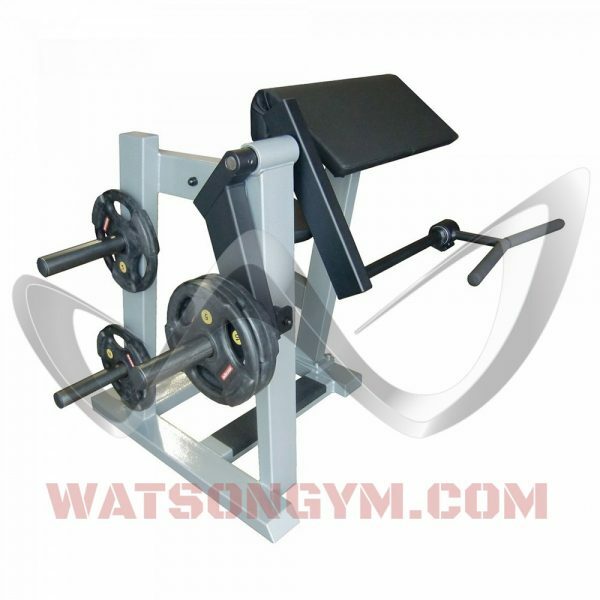 The bench is also fully adjustable for angle allowing you to very effectively alter the strength curve. 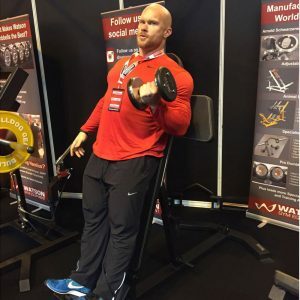 For example with the bench in an upright position more tension will be applied towards the top of the movement in a dumbbell curl, the same exercise with the bench in a flatter position will apply more tension towards the beginning of the movement and drop off towards the top. 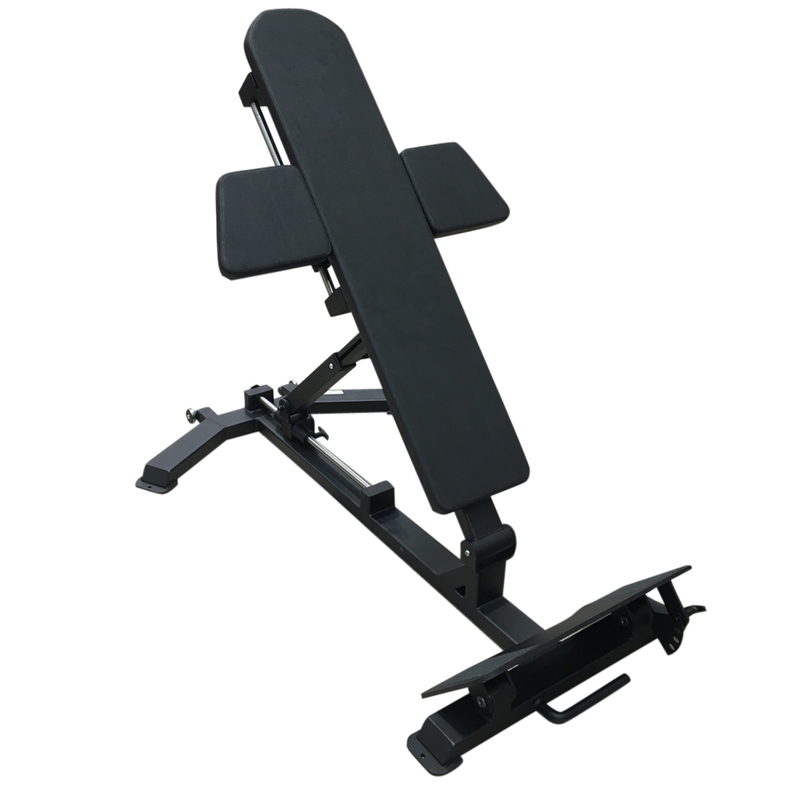 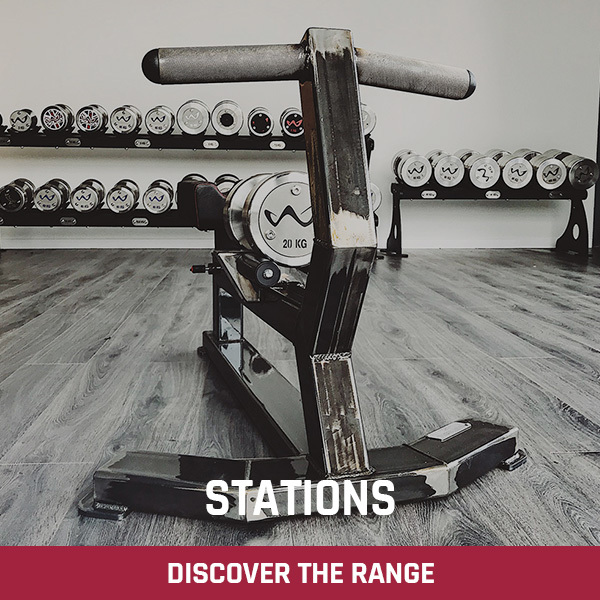 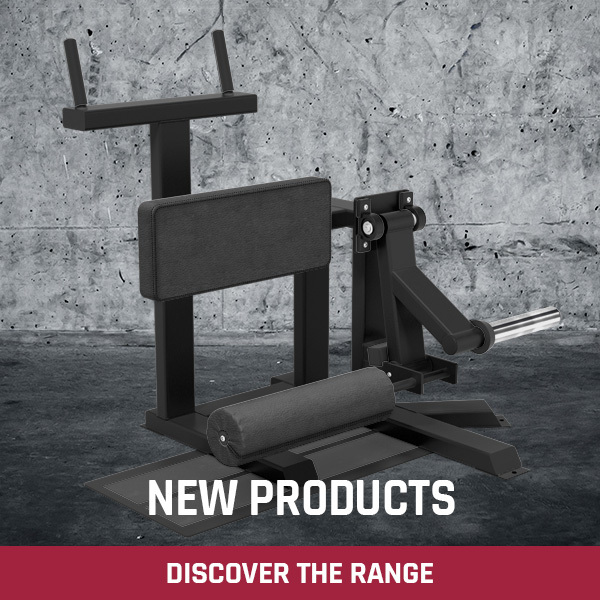 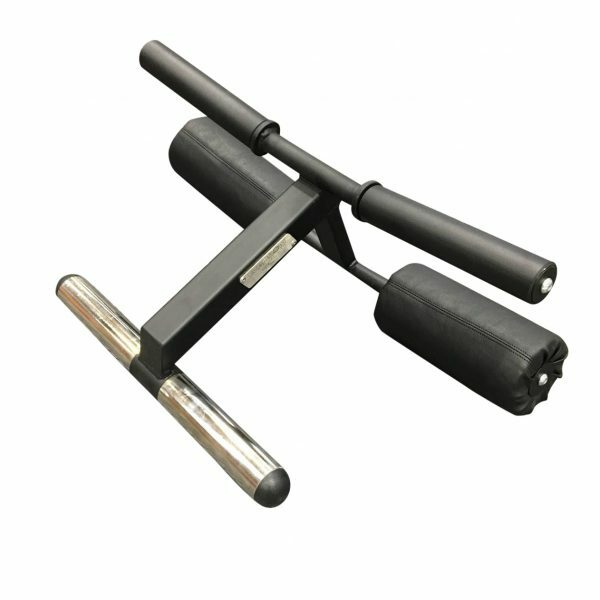 The Arm Blaster Bench is equally effective when used with a Cable Machine or other training devices such as our Lever Curl Bars. 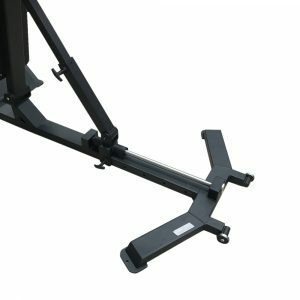 To help ensure your whole body is ‘fixed and grounded’ the Total Arm Blaster Bench also has a large, full adjustable foot plate. 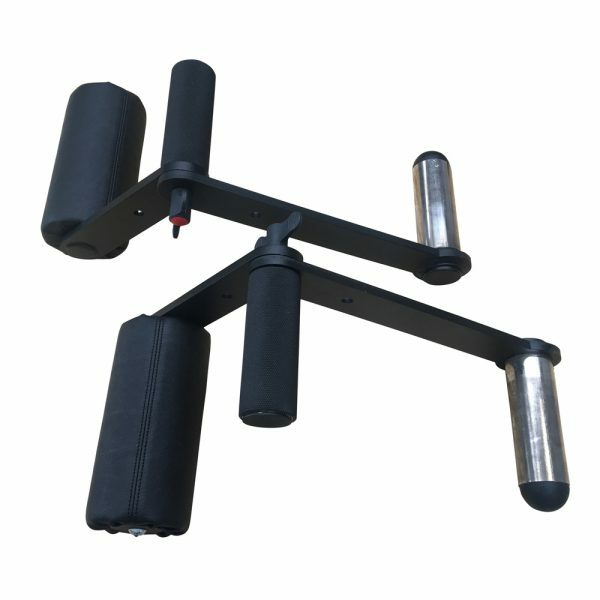 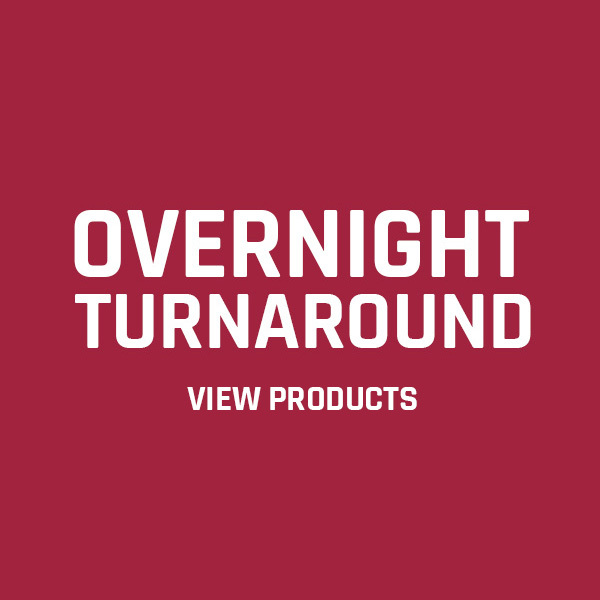 Wheels for easy positioning come as standard. Thank you to IFBB Ben Pakulski for yet another great idea and help in developing this incredible new bench.